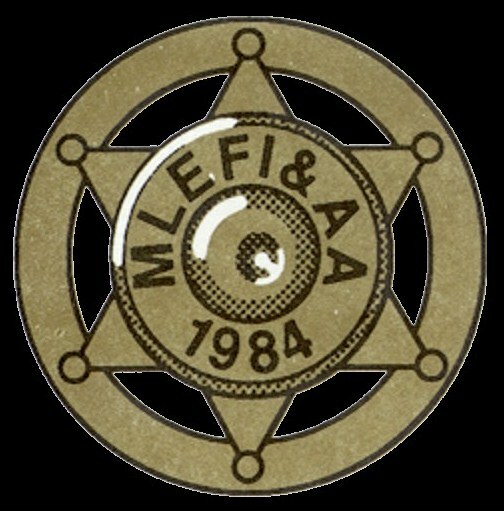 This website and the star and cartridge case logo are registered trademarks and the sole property of MLEFIAA. Every person owes some of his time to the upbuilding of the profession to which he belongs. MAR 26 Fort Devens BRAVO range at 10:00 a.m.